We have had this PT for about 10 years. The last 5 years we have only used it as a winter car. It is fantastic in the snow!! 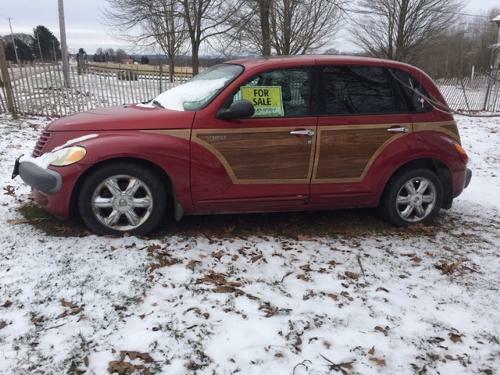 140,000 miles, loaded - unique "woody" body, heated leather seats, sunroof, cruise, air... good winter tires. Stored inside when not in use. Just put over $500.00 in it to get it ready to sell. Has always been very dependable.